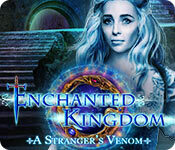 Domini Games brings you the next spell-binding chapter in the Enchanted Kingdom series! After doing such a great job, it’s time for you to enjoy a night at the theater! A new performance is premiering and you’ve got front row seats. But things take a deadly turn when a rising star attacks the head of the company, and that is just the beginning! 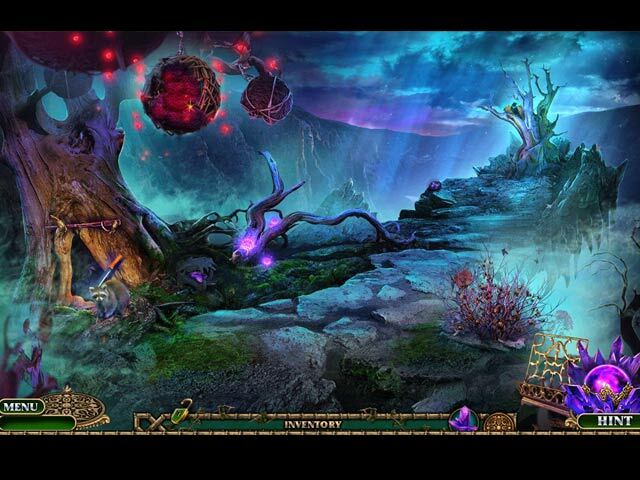 Can you prevent the dangerous crystals from destroying your Order and the world? 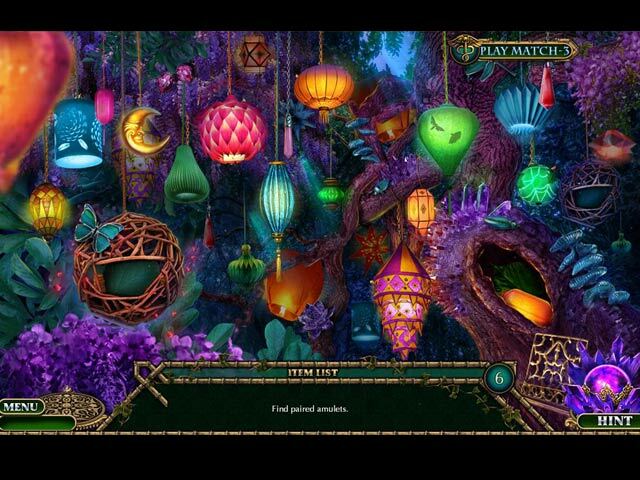 Find out in this sensational Hidden-Object Puzzle Adventure game!